Customer Surveys - Are you testing your customers’ patience? Customer Surveys – Are you testing your customers’ patience? Customer-focused businesses always want to know what their prospects and customers think of them. With the web making it is inexpensive collecting customer experiences through web-surveys. Companies are so anxious to get feedback that they survey customers at many transaction levels, from the shopping process to customer support. Yes, surveys are important to understanding customers, but don’t overdo it. Here are some incidents and tips. Last month I went to an online shopping website looking for deals on some of my favourite cosmetics. Within a minute, a pop window asked me to register with them if I wanted to go further. I wasn’t ready to sign up until I found the product I was looking for, but the pop-up keep coming, so I finally registered. Two minutes later another pop-up asked if I liked the website design, and was it was helping me in my shopping? I was still lost so I said no, and another question followed: Was I having any problems with my product search (I said to myself – Yes, only if you stop and let me search). Anyway, I found what I wanted and finished the rest of the payment process. Right after I was done, another pop-up popped up, asking if I was satisfied with my shopping experience. That did it. I killed the pop-up and closed the browser. They could get their data elsewhere, and next time. But that was not the end. In the evening I opened my email, and sure enough, there was an email waiting from the same company. I deleted the survey and hoped they would not call. Enough was enough. This experience made me think hard. Why companies are are going out-of-control to get into the customer’s mind? Are they so pre-occupied with these feedback surveys that they forget how annoying these multiple surveys are for customers? Not just ecommerce companies, even your local mall, your mobile service provider, your insurance company, your doctor… everyone wants feedback – every time the wind blows. The customer’s patience is really getting tested here. Strategize how and when you want to capture customer feedback. Email surveys are best. Make them short and clear, and promise a little something for their time. 3-5 well-worded questions are enough. Dropouts will increase if your survey is long. Give plenty of options for closed ended questions. Monthly or less. 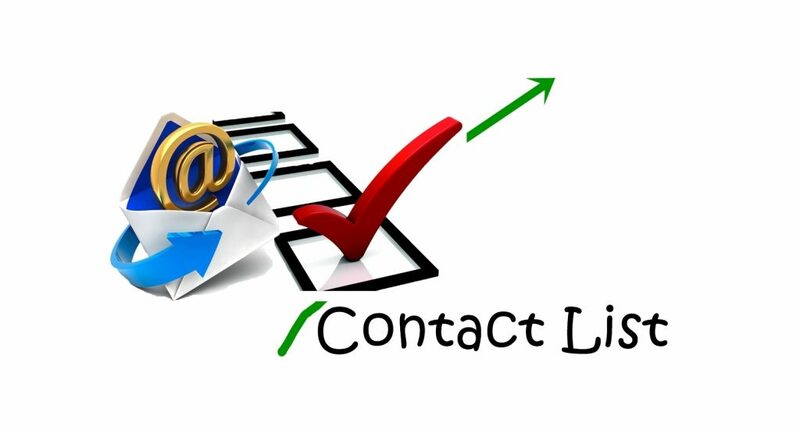 Frequent emails from you will irritate the customer and may lead to high unsubscribes. For loyal/frequent customers, add a tangible benefit such as a special discount, coupons, or faster shipping. They are doing you a favour by answering your questions; you should give something in return. So think before you do your next customer survey. Don’t bug them. Don’t drive them to your competitor. 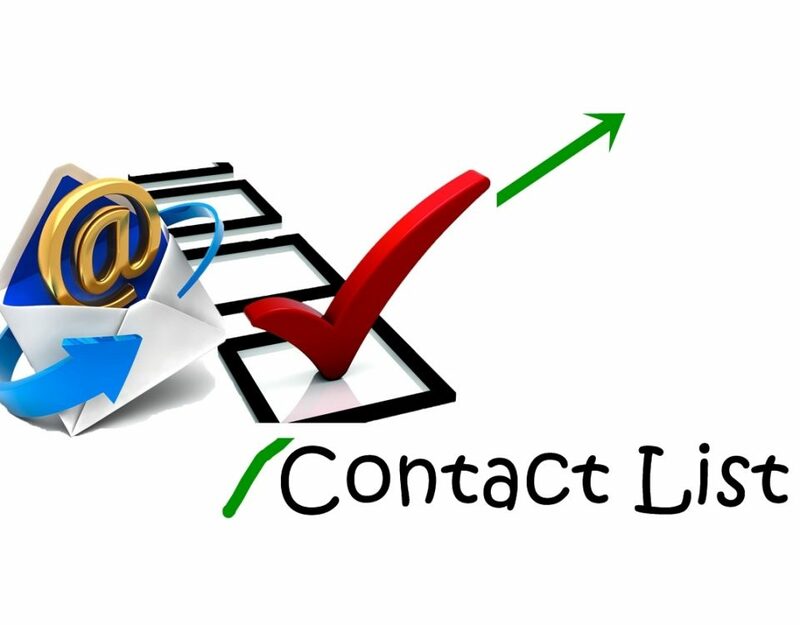 Contact us to know more about customer survey services and to see how we can help.